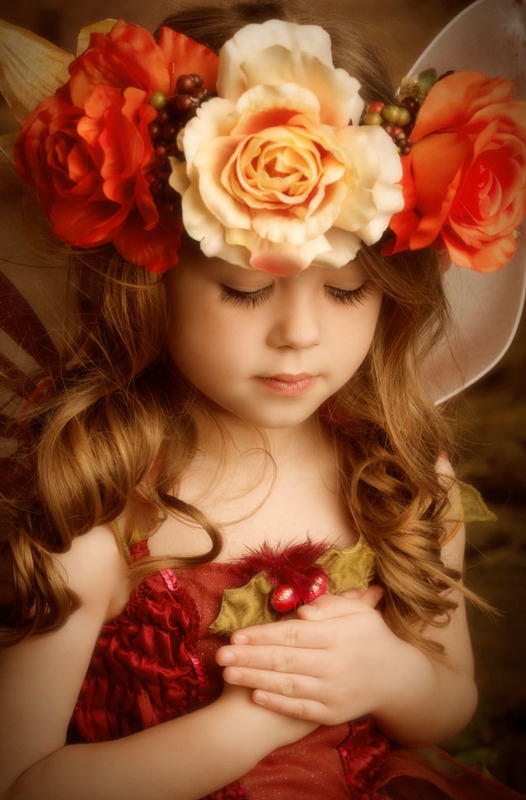 Little ladies from 9 months to 10 years dress up like fairies for a 30 minute photo-shoot. We provide all the outfits, headdresses & props to create a magical experience for your little sprite. Suitable for boys and girls aged 3 upwards, your woodland children will come to our real life set to play with swords, arrows & fishing rods. Please bring a change of clothes with you, ideally clothing including dungarees, checked shirt, flat caps, jeans, wellies – all looking best in autumnal colours. Your little ballet superstar aged 9 months upwards can show us their ‘good toes’ in our ethereal ballet wonderland. We supply all leotards & tutus from 9 months to 6 years. Feel free to bring your own clothing if you wish. Our leotards are girls fit, if you have a ballerina then please provide his own clothing. Our futuristic backdrop has played scene to many battles for boys and girls aged 3-9 years. All superhero’s are welcome but please ensure the outfit is in a good state of repair. Whilst at the studio your superhero will have a jam-packed time running, jumping, growling and being super strong. * Although our shoots are designed for children aged 3 upwards, younger children can attend with their older siblings.